Kellykonomi.com ♪　Let's be pretty together: Addicted to shopping online! Introducing online shopping heaven…! Addicted to shopping online! Introducing online shopping heaven…! As you all might have known, it’s my holiday (2 weeks) now and other than rushing out blog posts, I’m crazily shopping online! The convenience of shopping online…. No need to doll yourself up to go to town to get your goods, No need to search and flip the whole shop around to search for the one thing you need (normally I do), No more long queues! 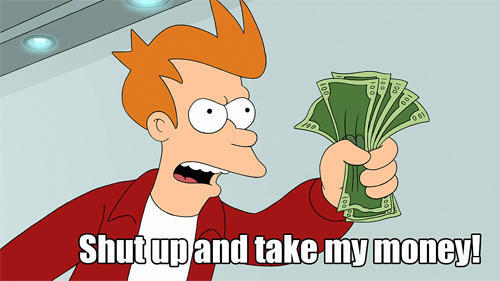 And today, amidst of all the assignments… I’ve decided to wind myself down by doing some online shopping! And I’m going to introduce an awesome online shop that kept me shopping the whole afternoon! Have you all heard of zalora.sg? Yes!! My highly raved decoblog sweet eyelashes! 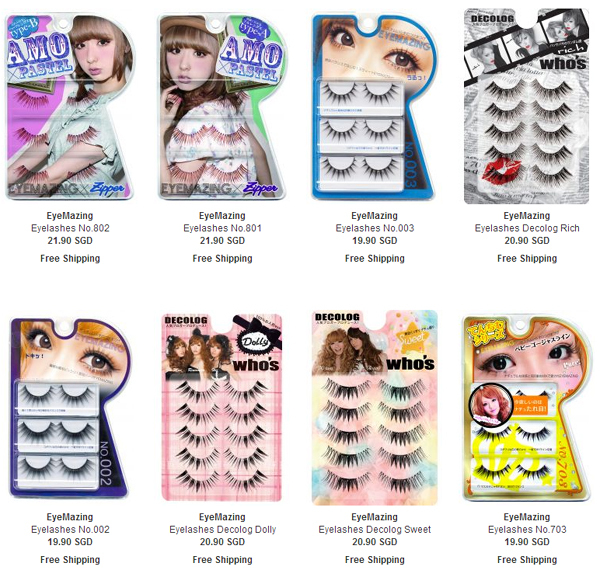 So decoblog lashes are a series of lashes produced by famous bloggers in JAPAN! 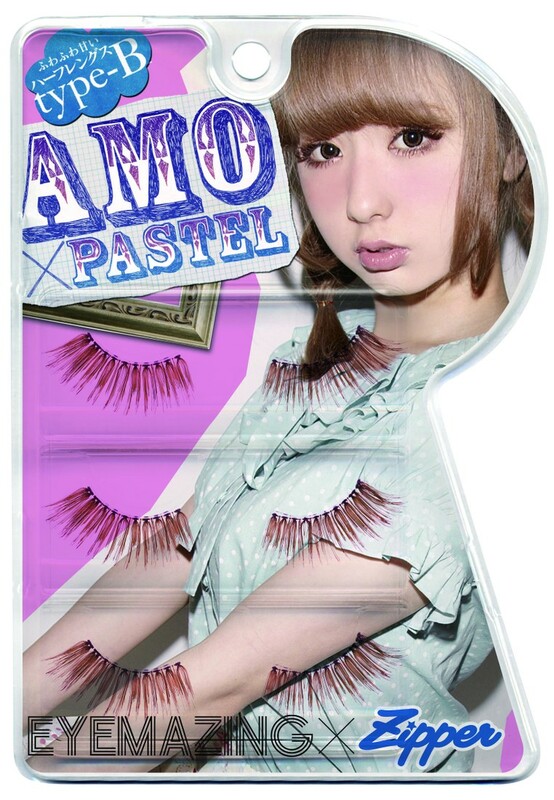 >.< omg, how I wish I can decorate lashes too! But I’m actually super super satisfied with the market’s eyelashes! Too spoilt for choice recently! Sorry I’ve sidetracked a little, but this series is really very natural and nice! The stalk is really thin and soft which makes it comfortable to wear. Not only that, the thick middle portion actually helps to make your iris look bigger and thus a big and beautiful pair of eyes! Would definitely recommend this lashes for girls who wants a sweet and big eyes but do not want to go to the extreme dramatic dolly look! And it’s $20.90 for 5 pairs! And shipping is FREE! and they also have the new collaboration series of EYEMAZING X ZIPPER! 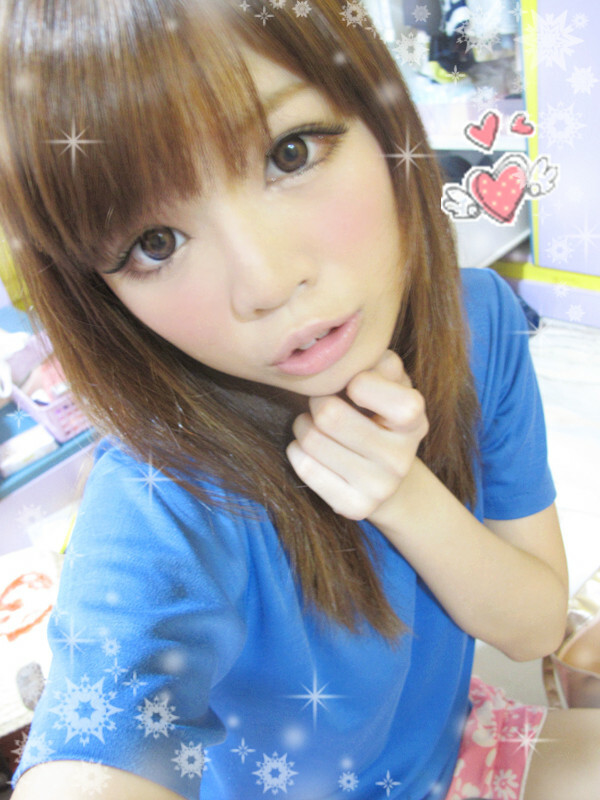 The princess of harajuku style, AMO-chan! Yes! The lashes are light brown in colour, creating a gentle and subtle appearance! Have yet tried this pair but I wanna get them! And I couldn’t find them anywhere in Singapore! For those who know my personally, I think you all know that… other than makeup, I’m a fan of heels! And that’s how I first discovered zalora! 2128 items in the shoes category! Sorry babes! I’m just going to spam the shoes that caught my eyes! IF possible, help me choose one! Totally in love with the little stars! Love how bright the colours are! Love how cute and wild it is at the same time! and what I love love love most about ZALORA is that….. They have FREE 30 days return! That means, you don’t need to worry if your shoes don’t fit you! You can also EXCHANGE for free! That’s why I would really recommend you all to shop at zalora! Free shipping, affordable and unique products and also FREE 30 days exchange policy! and they allow CASH on delivery! The day I found ZALORA.SG , the start of my online shopping addict life. Hehehehe just a recommendation post! 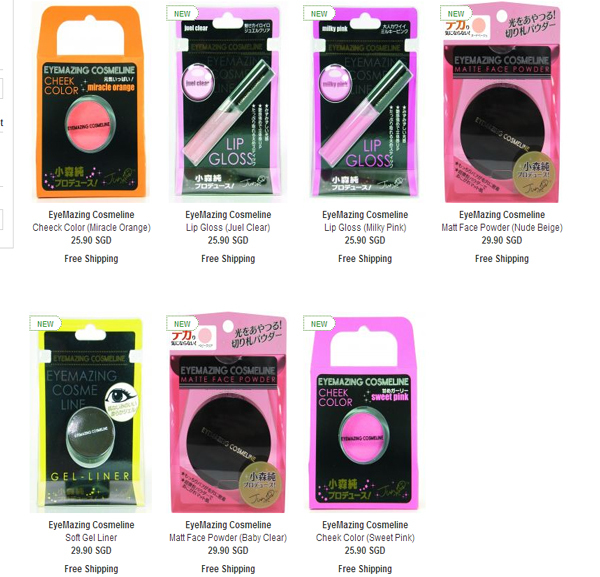 Glad I’ve found a site to buy eyemazing products! Hope you like this too! Your reactions are really cute *_*!! !